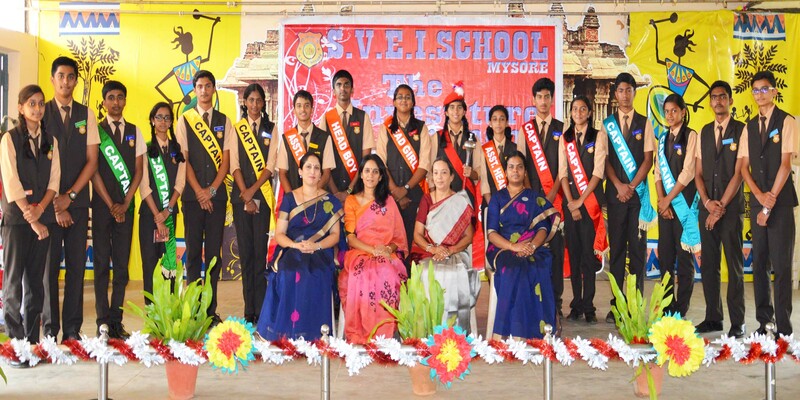 On 11th February, SV.E.I Public School Staff were all geared up to wish good luck to the sixth batch of 10th std. students. As per the tradition at S.V.E.I., the ceremony of gifting lights, JYOTIRDAANAM to the outgoing students was done. The students took the oath to spread this light of knowledge, hope and wisdom in the country. They also promised to owe allegiance to S.V.E.I., the institution that moulded them into fine individuals. The chief guest of the event was a dynamic and enterprising young man Sri. Suprith B, BTech from IIT Ropar. His inspiring talk made every one present there; relook at their dreams and goals in life. Sri. K M Rajashekar, Vice President S.V.E.I. presided over the function and guided the students to remain focused in life. Sri. T Prabhakara shetty , Treasurer S.V.E.I., Director Smt. 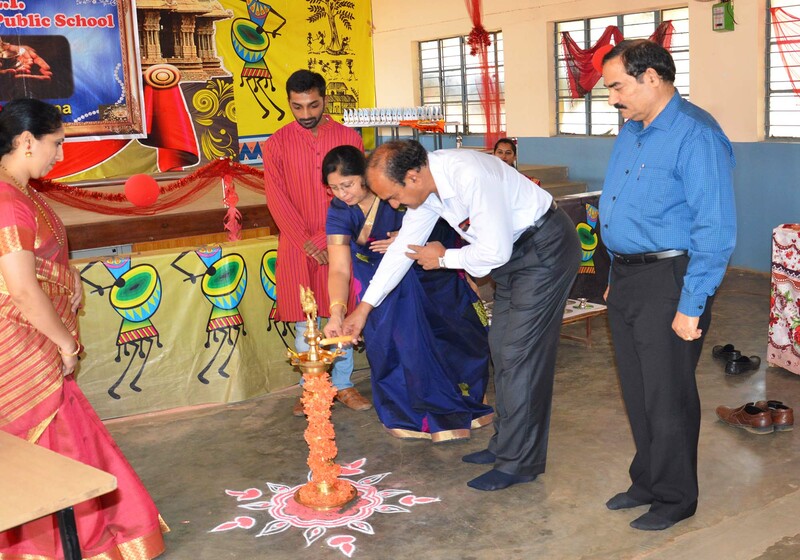 Shobha Rajashekar, Principal Smt. Machamma M A, staff parents and the 10th std students were present for the ceremony. © Copyright S.V.E.I. Public School | All Rights Reserved.